Discussion in 'iPhone Accessories' started by JMies419, Feb 18, 2012. For those interested in purchasing new aftermarket iPhone blackplates online from websites such as cnn.cn, I think it would be nice to have a thread showing actual pictures of these different backplates actually installed on iPhones. If you have a aftermarket backplate on your iPhone, please post pictures of it here! Thanks! I just got the Mas Design Carbon backplate in matte black, looks dope! 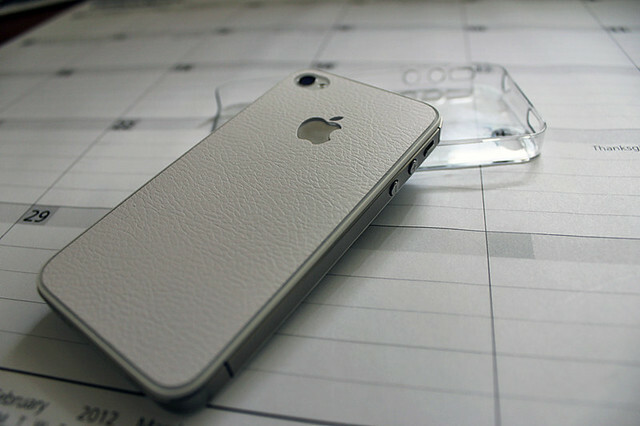 silver backplate with mirror apple logo n emboss "iphone" wording at the bottom. I use the sgp carbon fiber skin. Where did you get this, how much and does it have a flash diffuser?